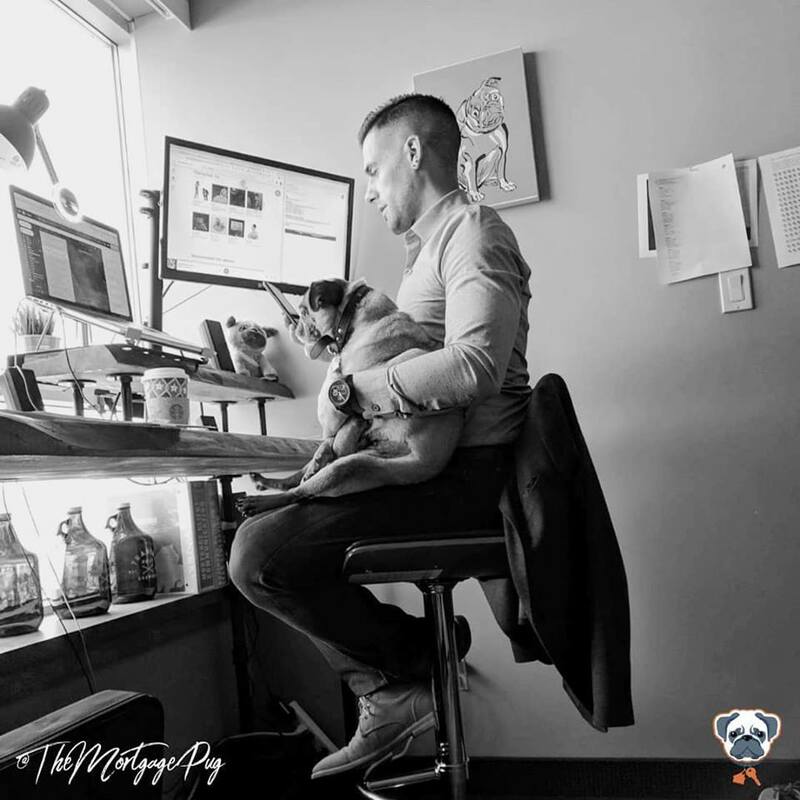 We sat down with one of Langley’s top mortgage brokers, Alex McFayden (if you haven’t met him already, he’s known for his Mortgage Pug blog, on which his pug Ernie makes a frequent cameo!) to discuss a great solution for investors and families who are looking to grow their wealth. It has to do with using the equity you’ve built to your advantage! Here, we break down exactly what equity is, and how families and investors alike can use it to your advantage to build your wealth. We also discuss some of the potential associated risks, and explain the process of undergoing an equity analysis to uncover the best solution for your individual situation. You can see more of the Mortgage Pug videos here – you’ll be glad you did! He’s also on Facebook, too – be sure to give him a like. Do you have any more questions about equity analysis? Feel free to leave your comments below, or reach out today! We can help you get started. We’re always here to help you along every leg of your Real Estate journey!